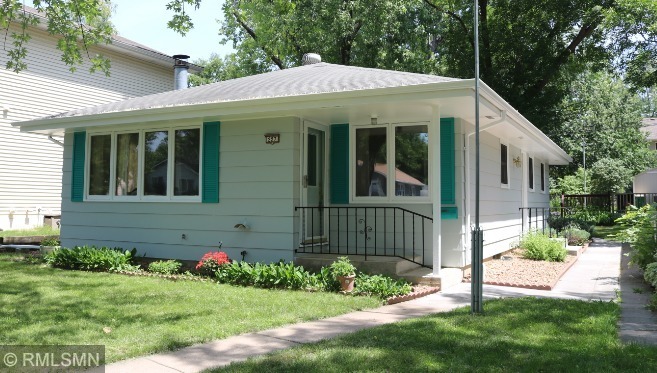 Here is a charm in Hopkins that you can call your home! Surrounded by Hilltop Park, Central Park, Maetzold Field, Lake Minnetonka trail, Downtown Hopkins all within a mile. 3 BR on one floor, kitchen/dining granite floor, bathrooms with tile floors, brand new dishwasher, refrigerator little over a year, exterior freshly painted, most areas of interior are painted. Basement just updated! Lots of storage & an oversize garage. Make this your home today!